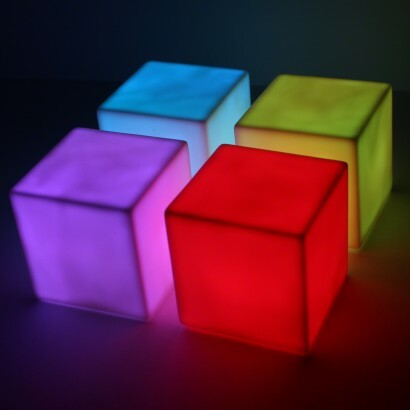 Place colour change mood cubes around your home or in a single room for soothing colour change light. 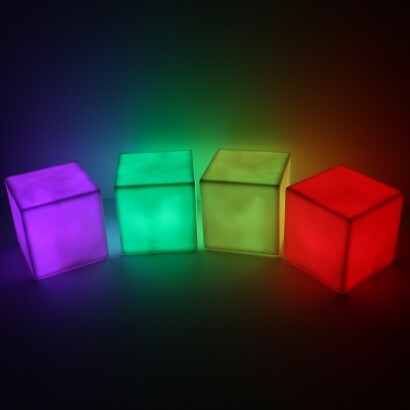 Light by a colour change LED, each cube phases through a rainbow of colours in a mesmersing display that's ideal as mood lighting or for use in sensory rooms. 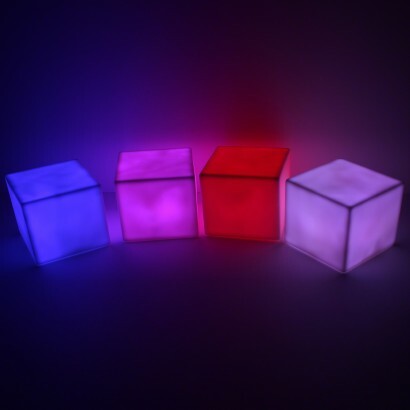 Battery operated, each cube woks independently of the others and can be placed anywhere to gently illuminate your space and they're just the right size to be handled as part of a sensory activity. 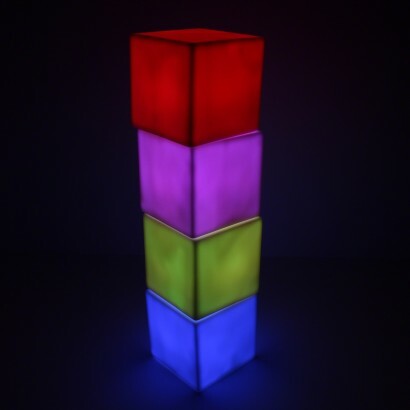 Excellent quality and reasonably priced. 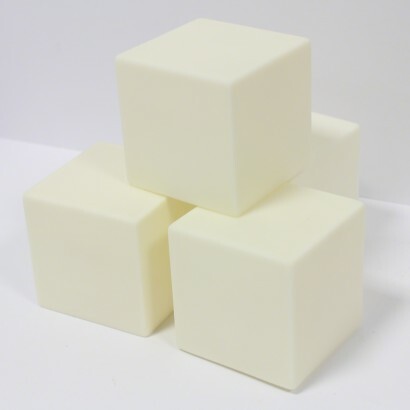 Brilliant customer service.